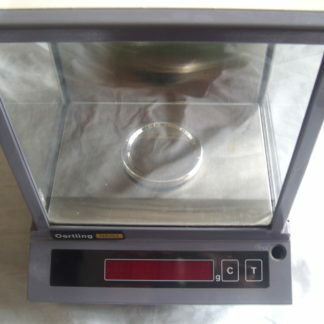 Milligram (mg) balance used for precise weighing. Batteries are included. Due to their high sensitivity these balances have a maximum capacity of 20g and should not be overloaded. 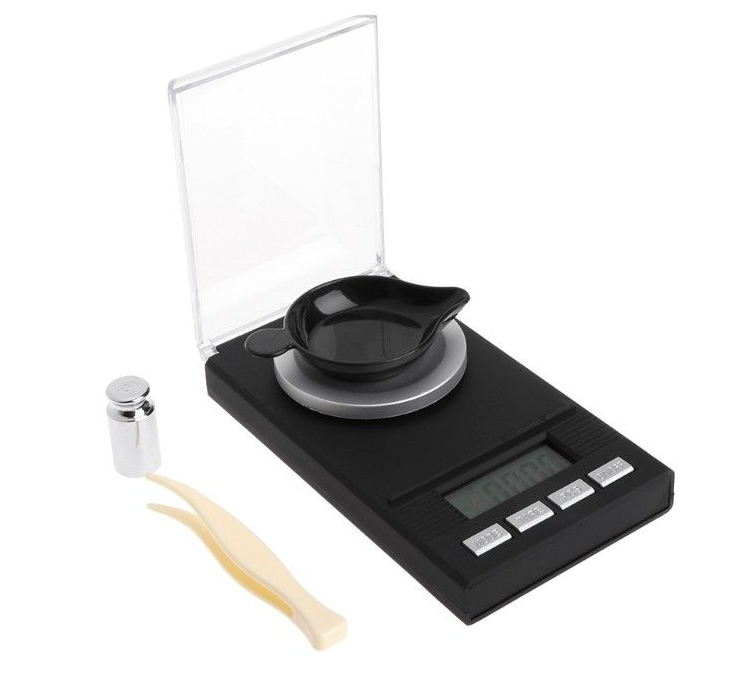 This simple balance uses strain gauge technology to give a fast, accurate reading of mass with 0.001g precision (1mg). They will never compare to our more expensive balances which use electromagnetic force restoration sensors, but they are REALLY good considering they are about 3% of the price! These will give accurate measurements above 20mg which is invaluable for knowing how much you have. Can be used for powders, plant material, crystals and even liquids. 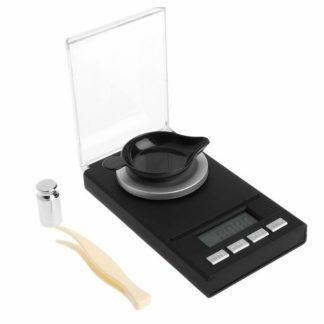 Due to their high sensitivity the balances have a maximum capacity of 20g and must not be overloaded. The typical error is around 0.5%, measured at 5g.